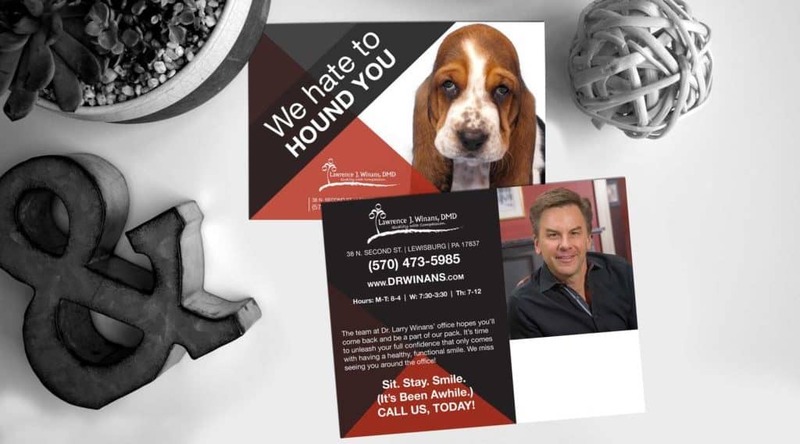 There is no greater investment in your marketing than patient retention. 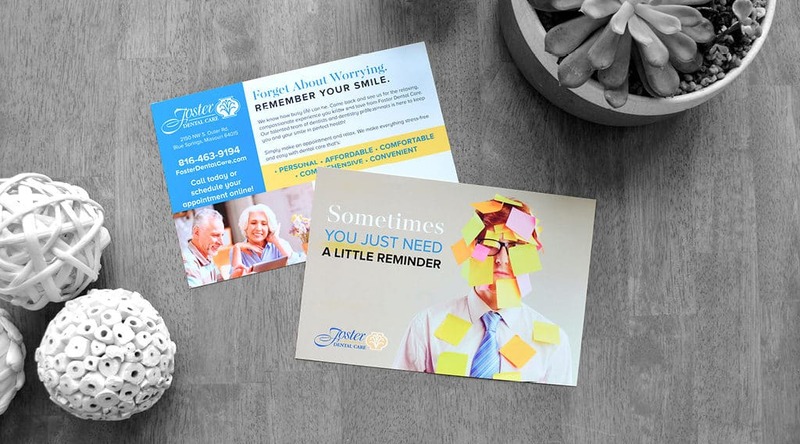 Just getting a patient in your door for their first exam isn’t where it ends; in fact it costs 80% less to keep an existing patient than it does to generate a new one. 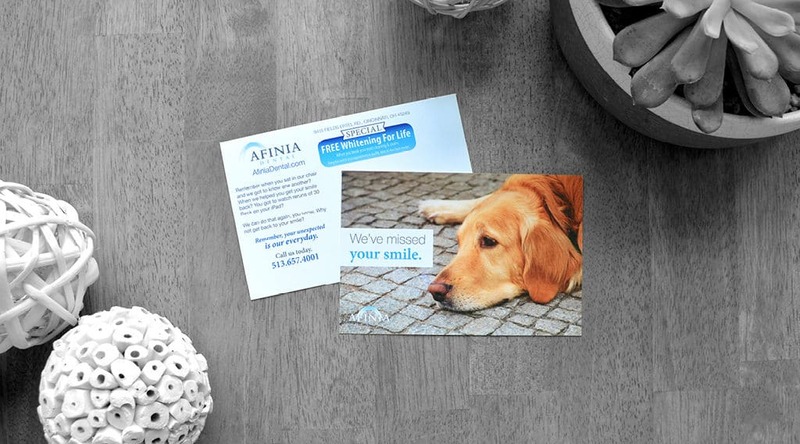 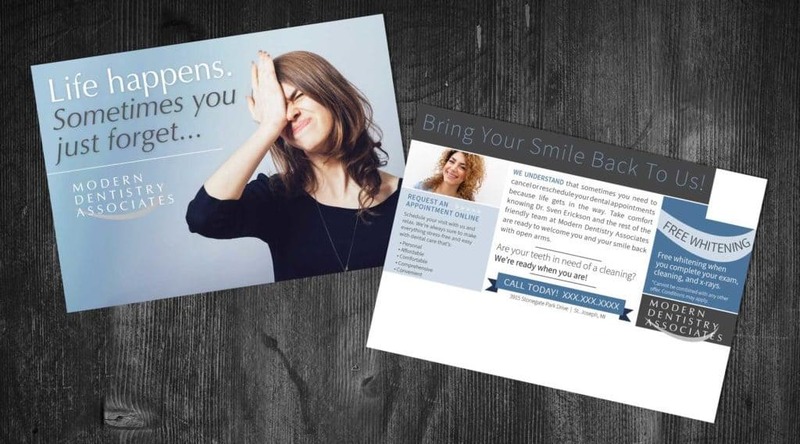 Our dental retention and reactivation campaigns keep patients coming back, and can help reinvigorate patients who have not seen you for some time. 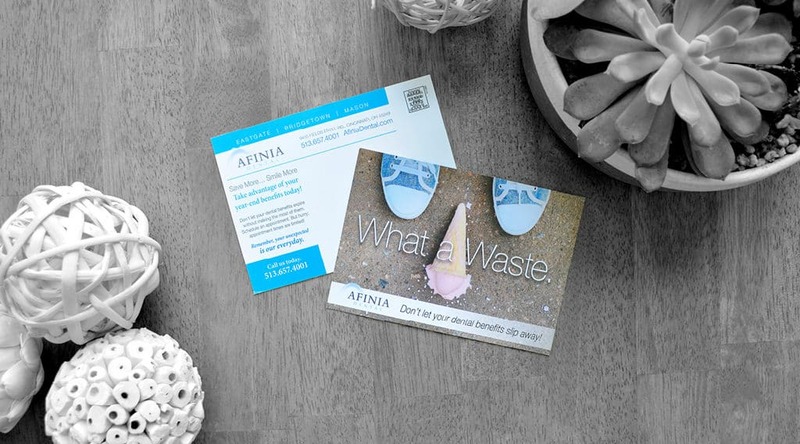 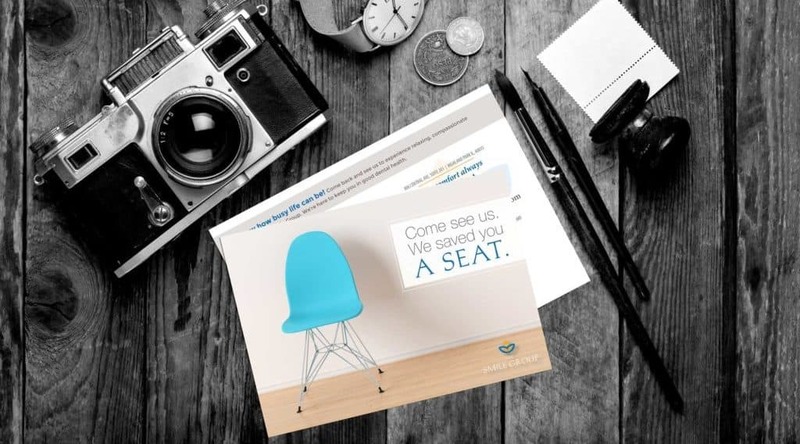 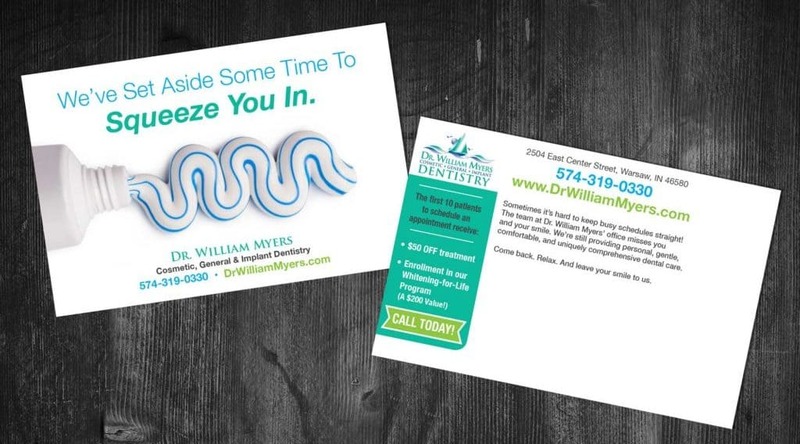 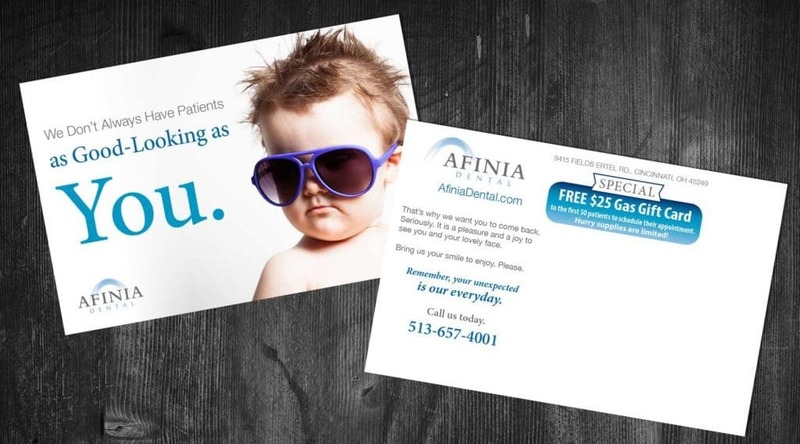 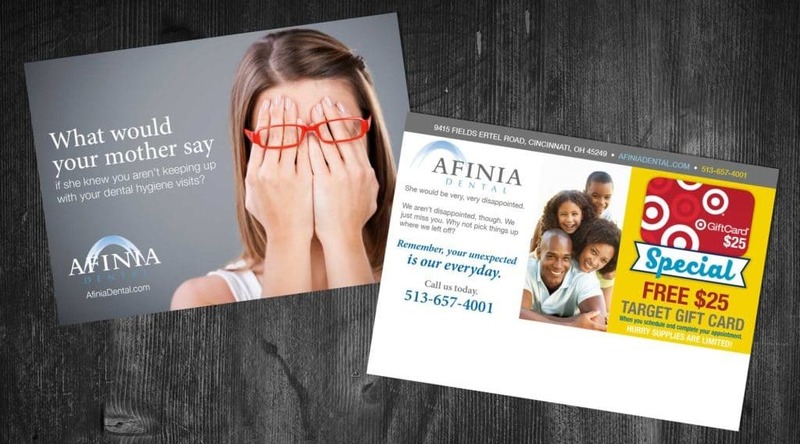 Ask how we can help maximize your dental marketing budget.